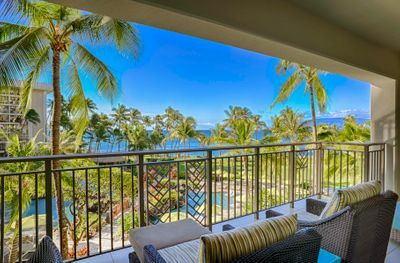 Images that highlight both your ocean views and indoor spaces are what attract clients to your listings either on VRBO, MLS, or any other site. 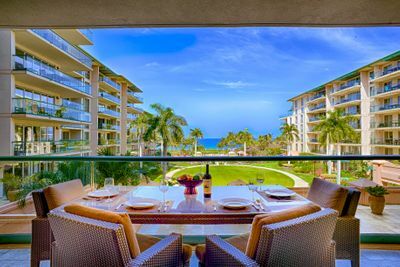 HDR is an affordable and dynamic way to attract the attention of your potential clients. 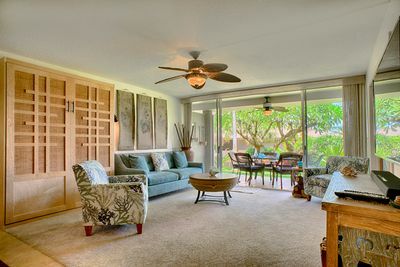 We have been shooting HDR for years with various management companies and independent owners all over Maui. We offer quick turn times and flexible availability. We understand how important it is to get these images up and running and being able to shoot your unit according to availability. We don't mind last minute bookings so feel free to text us with your dates. Our pricing is competitive. For a consultation give us a call 1-808-385-2247. Minimum of 20 edited and optimized images per unit. 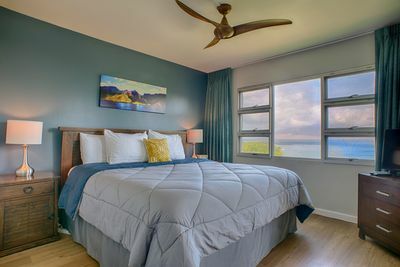 Interior / Lana'i / Views / Amenities (BBQ, Pool, etc.). Quick Turn Around (2 business days). Light staging of the unit using available dishes, cups etc. Minimum of 30 edited and optimized images per unit. Minimum of 35 edited and optimized images per unit. 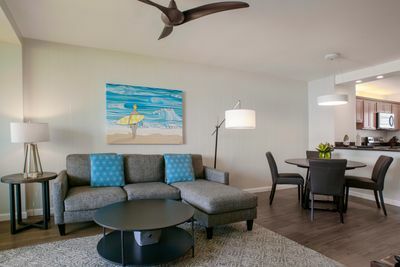 This amenities package is important if you have your interior and view shots from the unit but lack images of the amenities included in your complex. 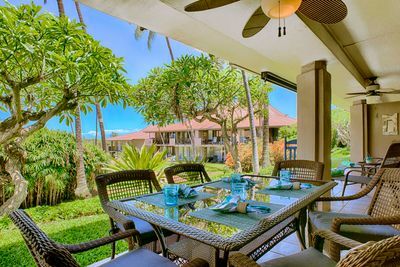 Pool, Barbecue area, beach, tennis courts, entrance signage, etc.